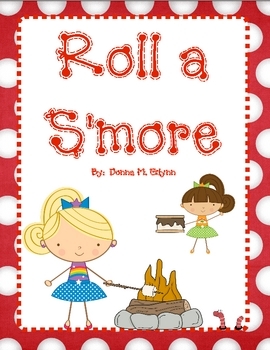 There are several different boards and ways to play this. 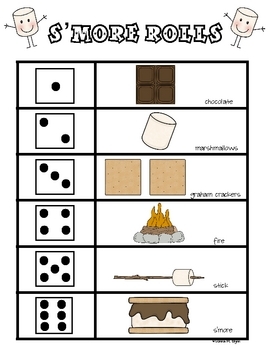 First, there is a 1-6 board where you build your s'more by rolling the dice and collecting pieces. The second board has numbers 0-10. 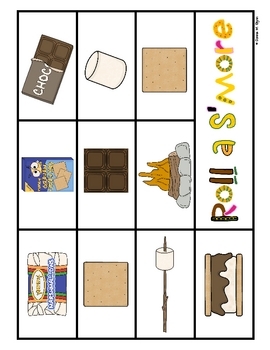 Roll two dice add the numbers together and build the s'more. 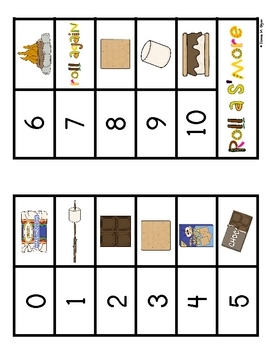 There is also a game board that the children may use to put markers on the pieces and whoever fills up their game board first is the winner. What a great way to start summer break!